TVXQ’s Yunho plays a small part on Poseidon. KBS’s new Monday-Tuesday series Poseidon will air Yunho as a maritime police commando. He shot his first scene on August 16. He wore a heavy commando’s uniform and performed the part of a strong and manly commando. Gloves, helmet, special glasses, masks, and bulletproof vest made him look like a real maritime police commando. Poseidon is the Korean version of the popular American series NCIS. It is the first drama about maritime police officers in Korea. The latest trend clearly shows that singers had to appear on variety shows to gain popularity. Such a trend as this has been bitterly criticized for the grounds that the music and entertainment industries have developed a sort of back-scratching relationship. In this environment, however, we can see a few of ‘idol’ singers who seem to have the courage of keeping themselves off the shows hardly related to music. It’s not easy that singers, even though belonging to a giant agency, gain popularity as they keep themselves from appearing on the entertainment shows. 2NE1, however, marked a remarkable record of dominating music rankings five times in a row even without carrying out any activities on TV entertainment shows. 2NE1 swept through music-download sites with almost all of the songs from this year’s 2NE1 album: “Don’t Cry,” “Lonely,” “I’m the Best,” “Hate You,” and “Ugly.” Of course, it’s hard to deny that its giant agency has given reassured support, but without the members’ efforts and music abilities, the achievement would have been impossible. It is the feature that differentiates them from other girl groups. The 7-boy group gained a nickname of “trend-leading idol” by ranking top two weeks in a row on music shows in a year when it came out with its new album Be Mine. Since it made a successful debut with “Come Back Again” in June, 2010, Infinite has shown steady growth, gradually expanding its fandom. Infinite has displayed restrained group performances and trendy music almost excluded from electric sounds but smartly matching with distinguished guitar sounds. Since then, “She’s Back,” “BTD,” “Nothing’s Over,” and “Can’t You Smile” are followed with a huge success. They have tried to cover such various music genres including pop, hip hop and acoustic music. Rather than frequently appearing on variety shows, they took a different strategy of focusing on honing their music abilities. They survived the fierce competition with other ‘idol’ groups. 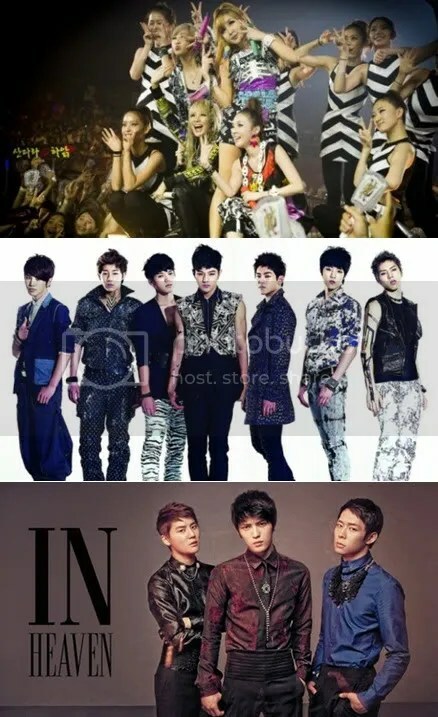 What’s more, Infinite is not a group well trained and supported by a giant agency. JYJ is a group that clearly shows how powerful and supportive fandom could be. Since being organized, JYJ has hardly carried out any activities on TV, but they climbed to the top position in music-download sites with “Get Out” from its first Korean Album In Heave. The album drew an explosive attention by marking the 300,000 preordered copies. The online site responsible for selling the album was temporarily shut down because the site got swamped with visitors who want to order the album. Kim Ha Neul and TVXQ made friendly eye contact with each other? 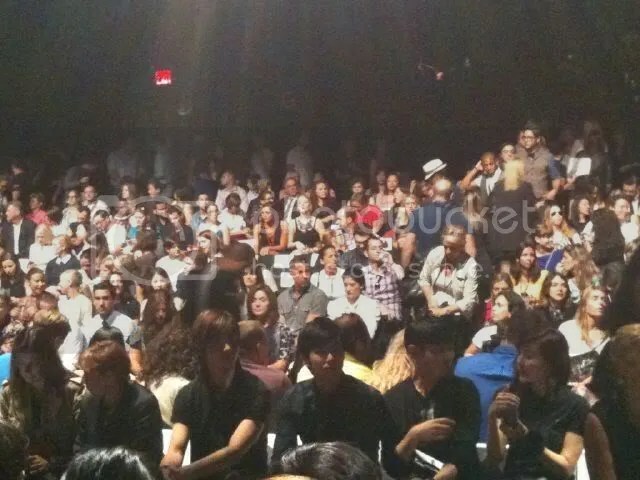 The appearance of actress Kim Ha Neul and singers TVXQ at a casual brand’s New York Collection has been revealed. Through its twitter account, Elle Korea revealed a photo of Kim Ha Neul and TVXQ sitting beside each other and having friendly conversation. Elle Korea wrote in its twitter update, “Right before the show started! 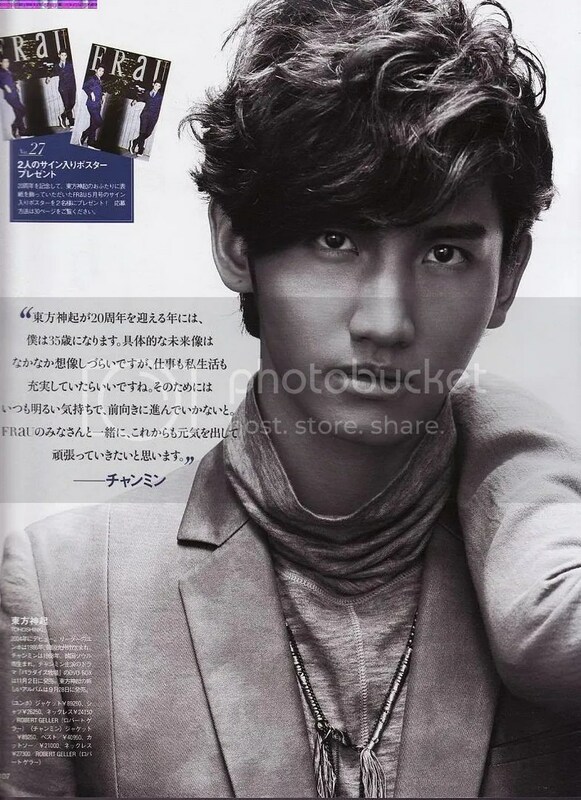 Celebrities who have come from Korea, TVXQ and Kim Ha Neul, are indeed eye-catching”. A netizen commented after seeing the photo, “Poses which can rival that of world stars”. Popular Korean group JYJ’s member Kim Junsu has participated in the UN-established ADRA Korea in the “House of Love” project. On 7 September, ADRA Korea celebrated the moving-in ceremony of the “House of Love” project sponsored by Kim Junsu, at the new house for a woman in Paju, Gyeonggi-do. In October last year, the woman who lives with her grandchildren lost her home to a fire. Until now, she has been surviving with the help of her fellow residents. For this occasion, the house that was built with Junsu’s help is a 59.504 square meter wooden home which started construction on 21 June, and was completed with the help of 70 volunteers. Also, Kim Junsu has been financially supporting ADRA Korea since 2008, and all the donations have gone towards continuing the “House of Love” project across the nation. We’re the same 20′s. 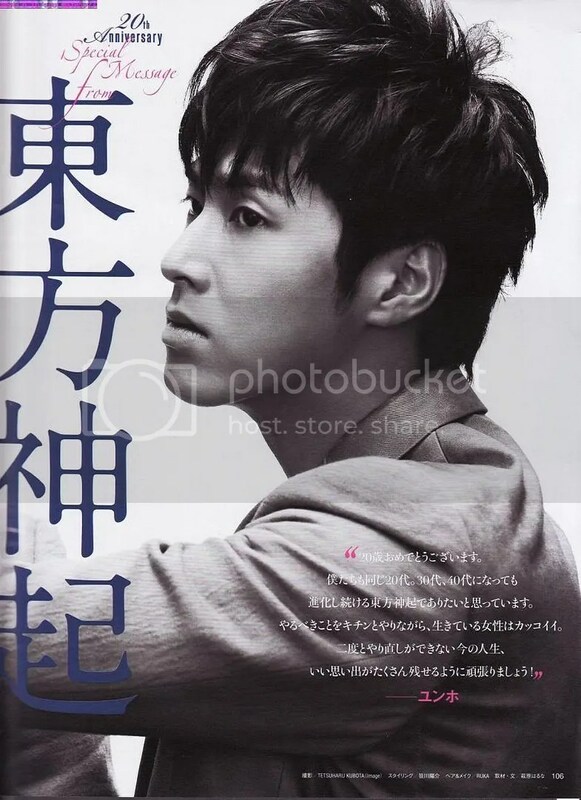 I hope even when Tohoshinki are in our 30′s and 40′s we can continue to change. Women who live doing what they need too is cool(nice). 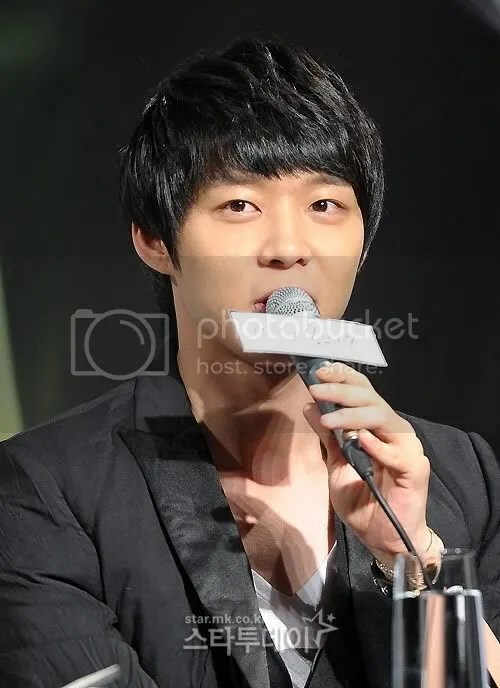 Park Yoochun has become a resident of the UN Village of Hannamdong, which is spreading as the representative residence like a trend among entertainers. The A Villa of UN Village of Hannamdong that Park Yoochun has purchased in February is a high-end residence of about 330 square meters with superb views of the Han River and is equipped with a spacious solo/private garden. 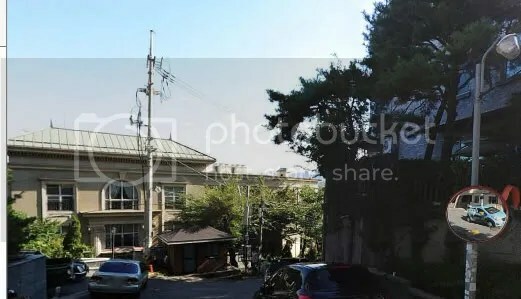 It was confirmed that Park Yoochun purchased this villa for the price of the upper end of the 2,000,000,000 KRW’s (T/N: approximately a figure approaching 3 million USD). Park Yoochun who has acquired A Villa through the proceeds derived from the world tour and other such activities as JYJ has delayed moving in until recently and remodeled the villa with the finest of interior design, putting in several hundreds of millions of KRW (T/N: approximately several hundreds of thousands of USD). In particular, it became known that Park Yoochun put in much effort in decorating the private garden that is around 100 square meters. Not only Park Yoochun but also Kim Jaejoong, another member of JYJ, has moved into the Sangsungdong’s mixed-use penthouse in the 3,000,000,000 KRW’s (T/N: approximately a figure in the realm of 3 million USD) that he purchased with the proceeds from his activities as JYJ about a month ago. Kim Jaejoong’s penthouse is a luxury residence of the highest level, being about 297.5 square meters and equipped with a terrace. He became neighbors with another member Kim Junsu who moved into a B mixed-use dwelling a month earlier. 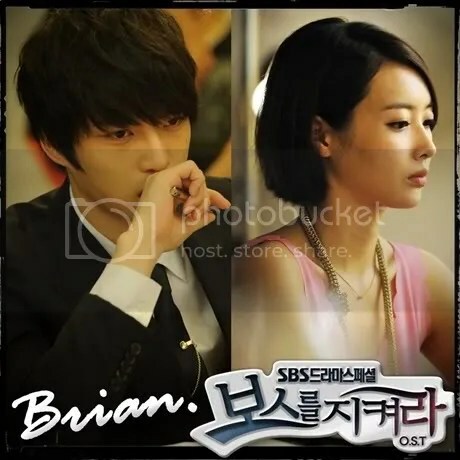 [Singer Brian has become the last vocalist to join the OST of ‘Protect the Boss’. The OST of SBS’ drama ‘Protect the Boss’, which will be released on the 8th of September, became a hot topic when pre-orders for the CD hit 30,000 copies. It has become the center of attention once more when it was revealed that the singer for the last digital singer would be Brian. Brian will be showcasing the emotional ballad ‘I Can’t Go’ for the OST. Meanwhile, the ‘Protect the Boss’ OST has been receiving much love through digital single releases of its songs and the hard copy will begin selling on the 8th.